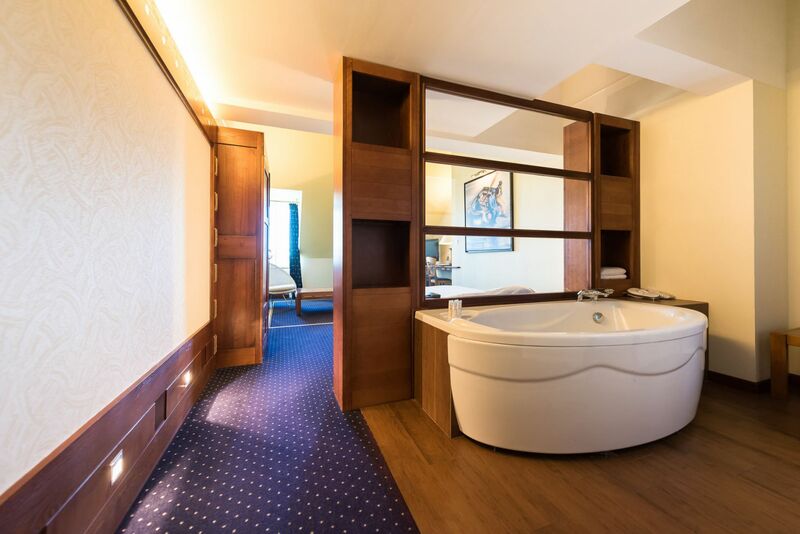 Here the first luxury is the light. 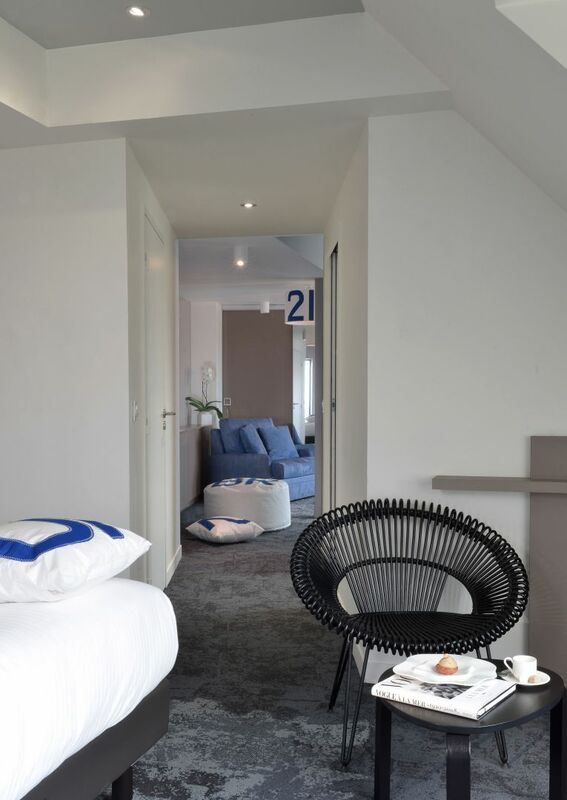 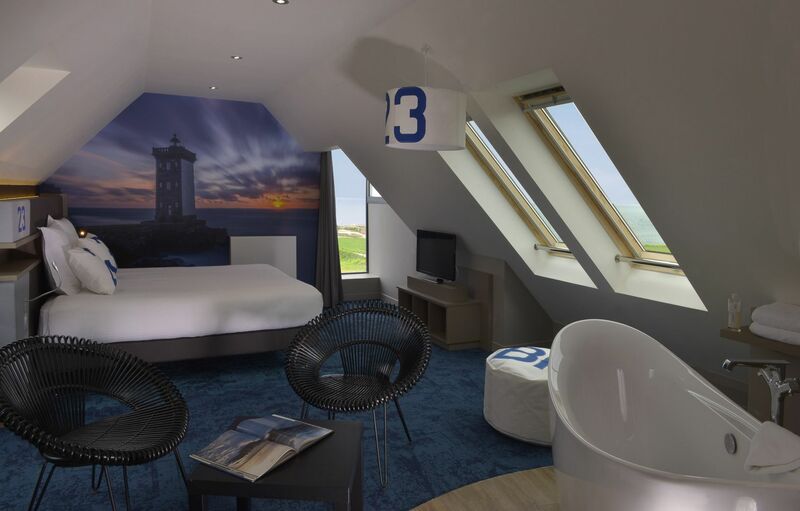 Designed to bring the landscape indoors, the rooms, including ten which are new and even more spacious, offer exceptional views of the Iroise Sea, the lighthouse or the Abbey of Pointe Saint-Mathieu. 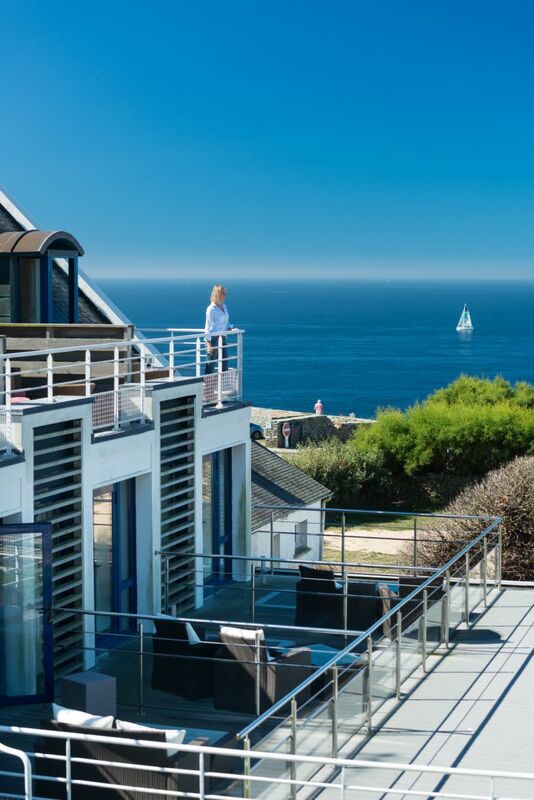 Contemporary design, clarity, beauty, purity, top of the range facilities for a unique stay amidst the magic of Brittany near Brest. 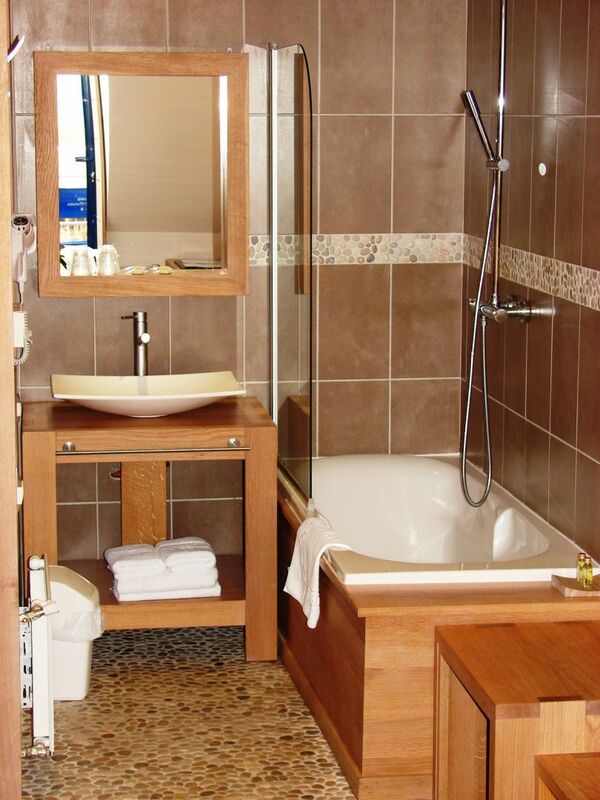 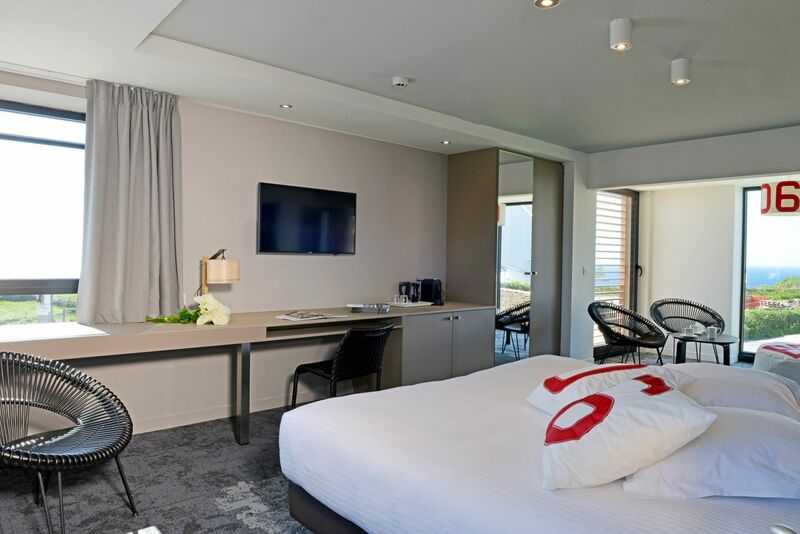 Three of our rooms are adapted to accommodate persons with reduced mobility. 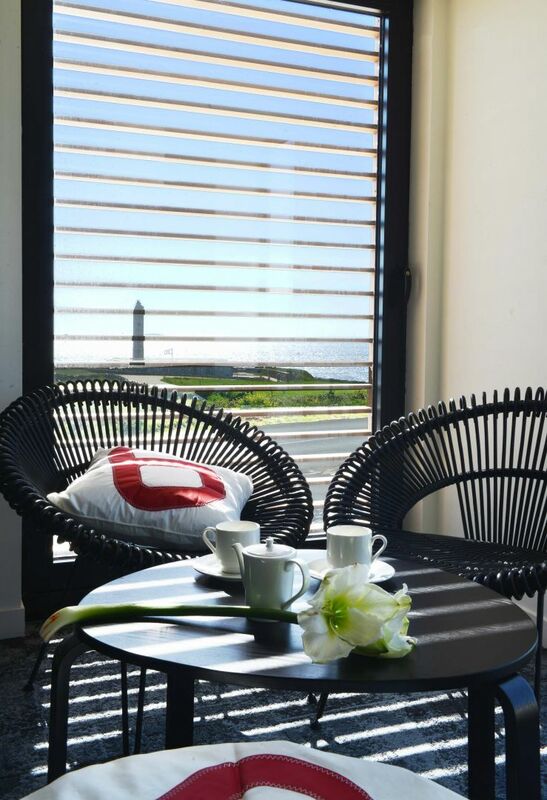 This 24 m² double or twin room has a very fine view of the Pointe Saint-Mathieu lighthouse, classified a historic monument. 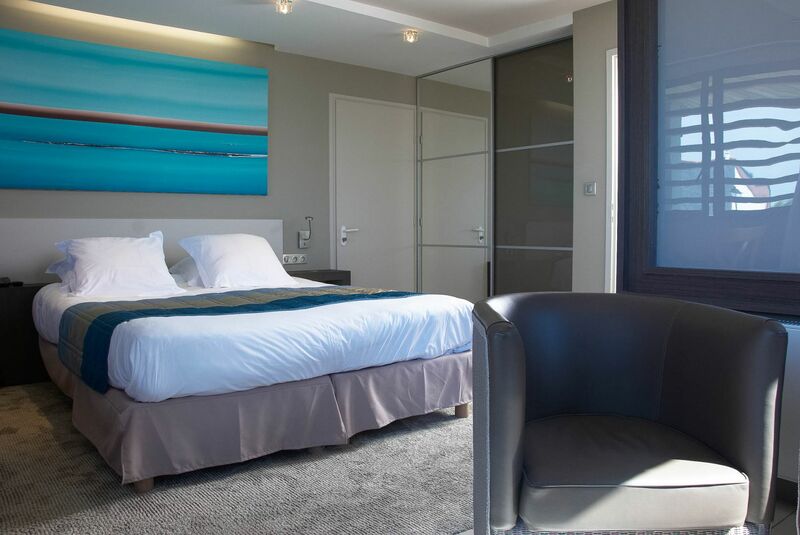 Facilities: Satellite flat screen TV (beIN SPORTS, Canal+), free Wi-Fi, direct-dial phone, minibar, bath or shower, hair-dryer, dressing gowns and slippers, courtesy tray. 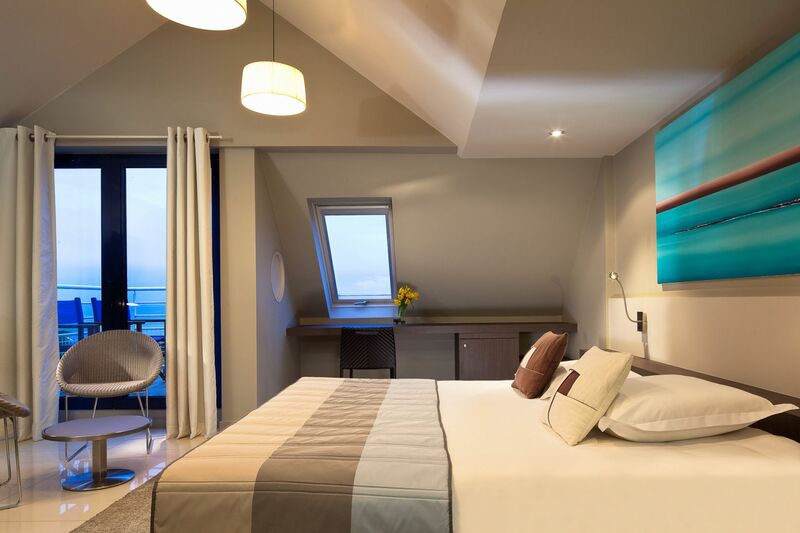 This 21 m² double or twin room has a furnished terrace with a view of the Iroise Sea. 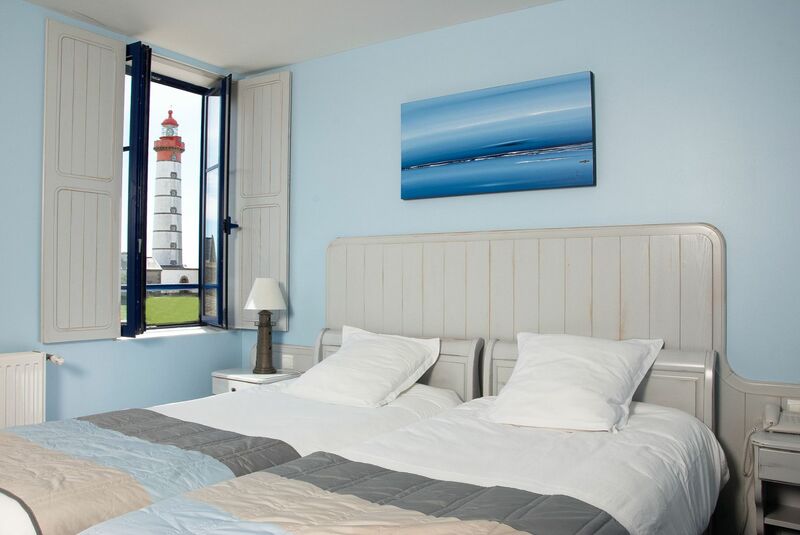 This spacious 35 m² double room has a seating area and a very fine view of the Pointe Saint-Mathieu lighthouse, classified a historic monument. 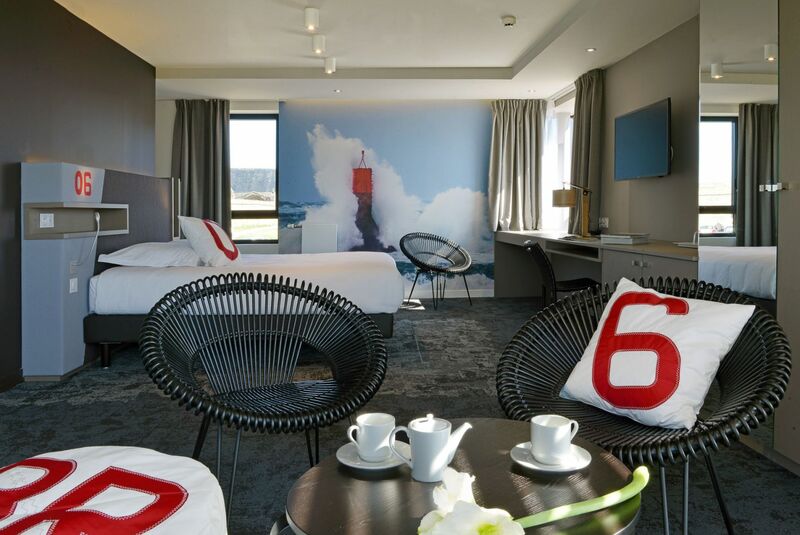 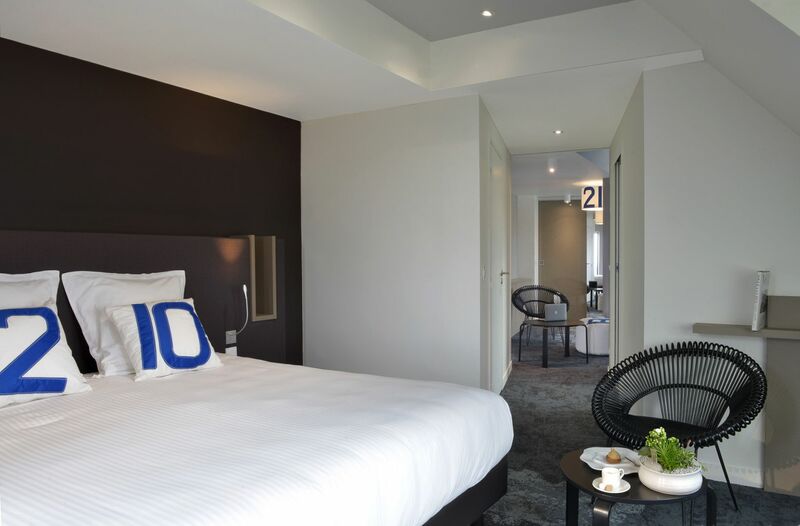 Facilities: Satellite flat screen TV (beIN SPORTS, Canal+), free Wi-Fi, direct-dial phone, minibar, bath and shower, hair-dryer, dressing gowns and slippers, courtesy tray. 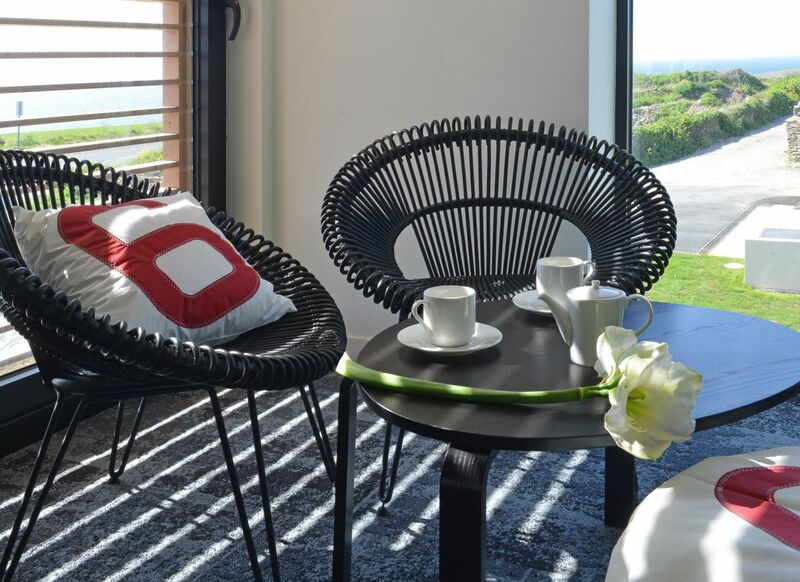 This spacious 35 m² double has a seating area and a view of the Iroise Sea. 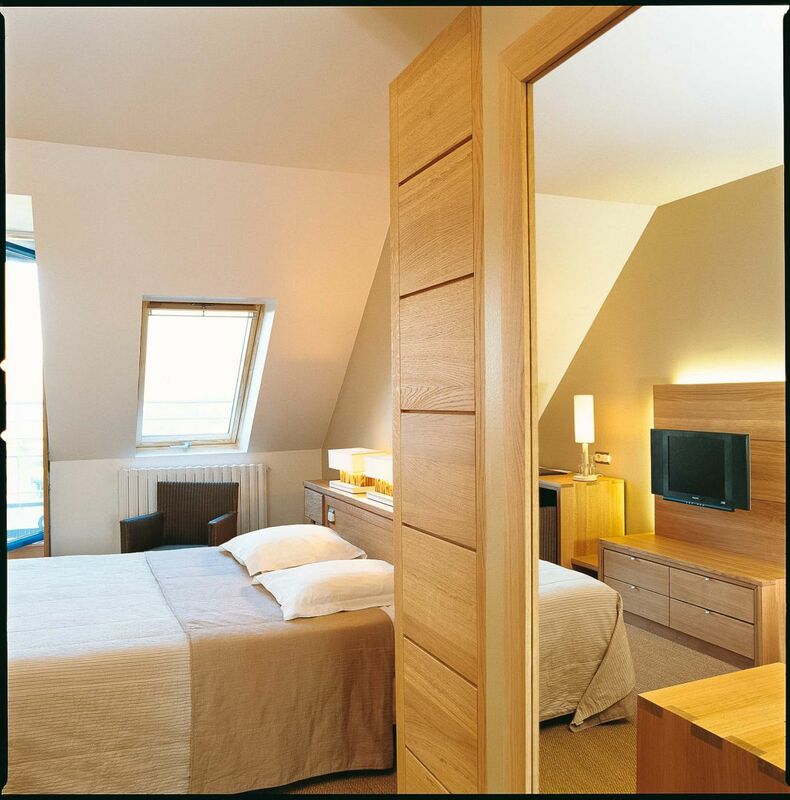 This double or twin room is a spacious 35 m². 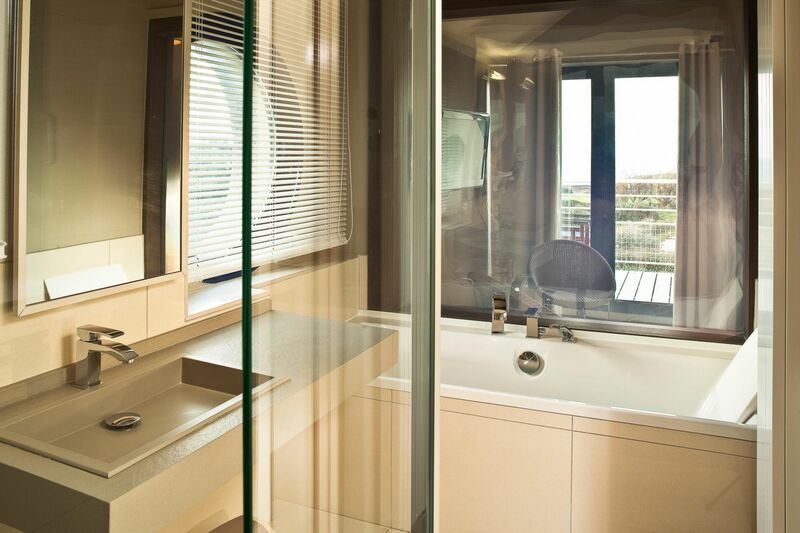 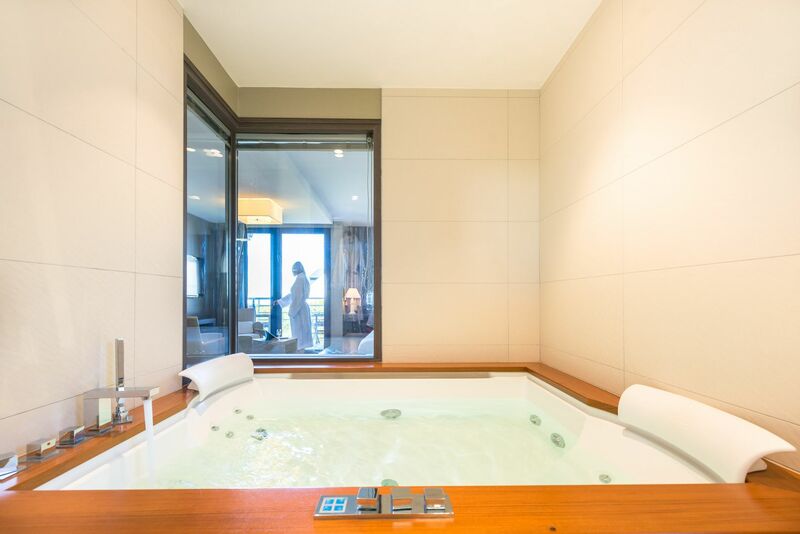 Its private bathroom features a spa bathtub. 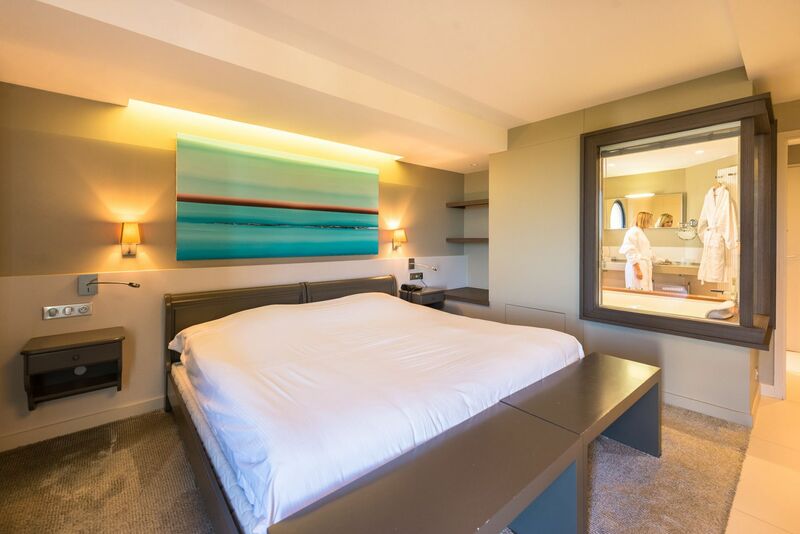 Facilities: Satellite flat screen TV (beIN SPORTS, Canal+), free Wi-Fi, direct-dial phone, minibar, jacuzzi bath, hair-dryer, dressing gowns and slippers, courtesy tray. 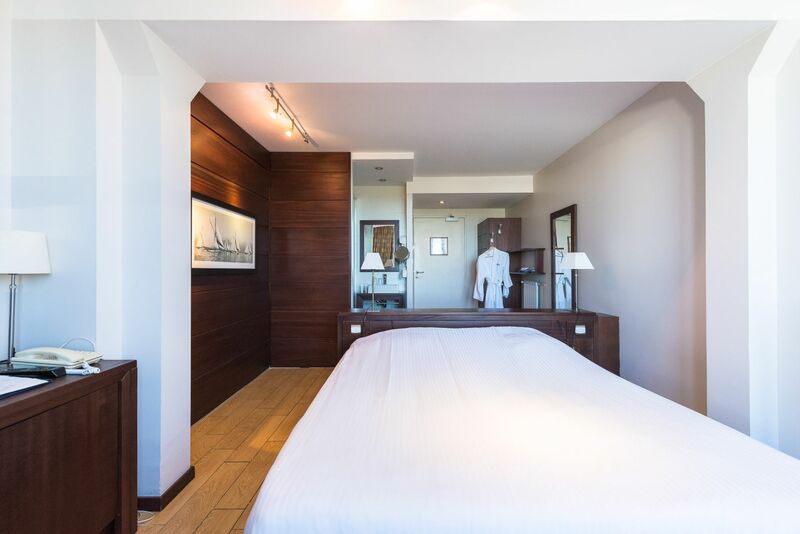 This spacious room features very contemporary design and a furnished terrace or balcony, as well as a seating area and walk-in wardrobe. 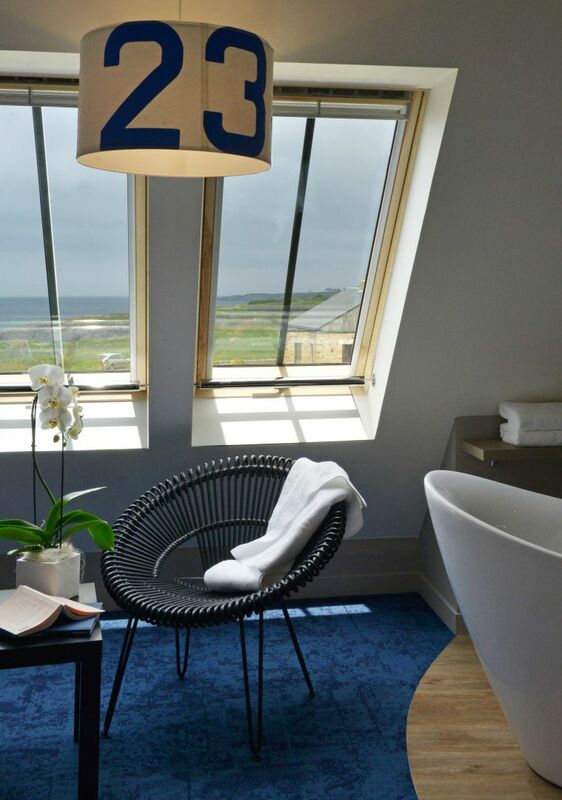 It has a superb view of the Iroise Sea. 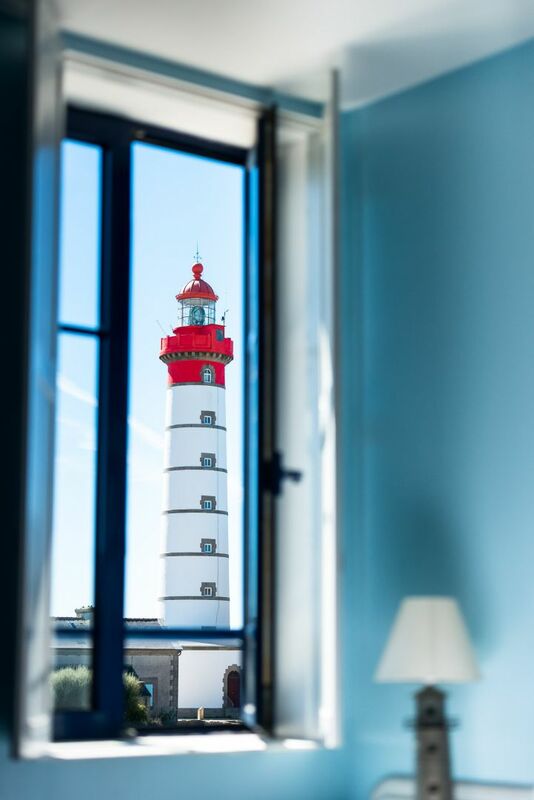 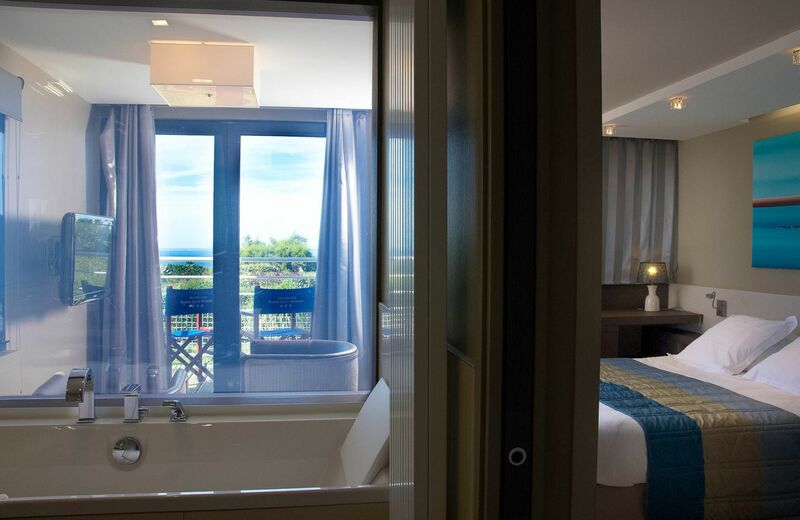 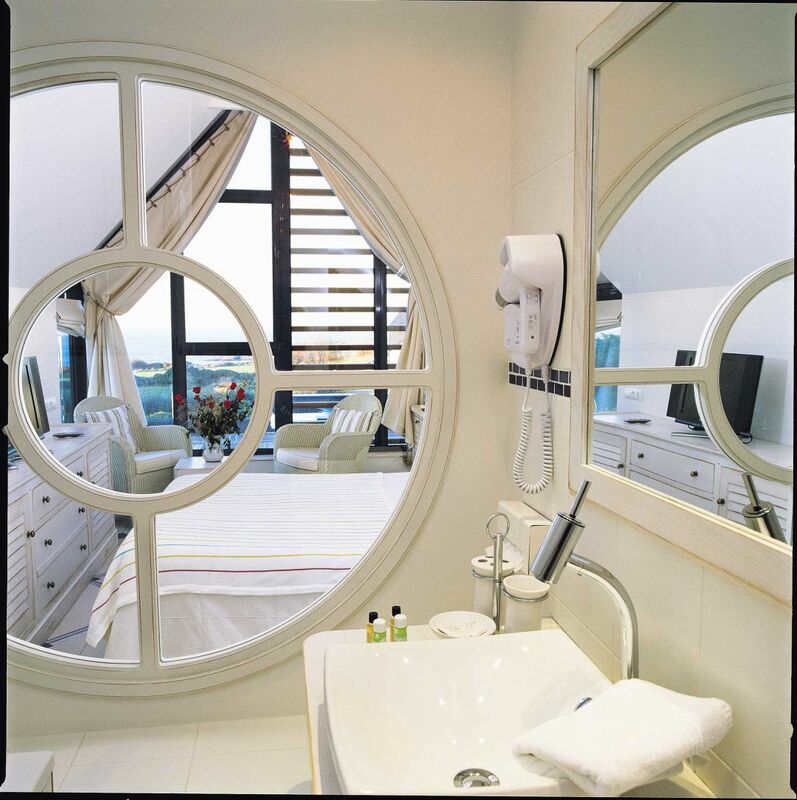 This beautiful, light-filled suite combines charm with modernity and views of the lighthouse and the sea. 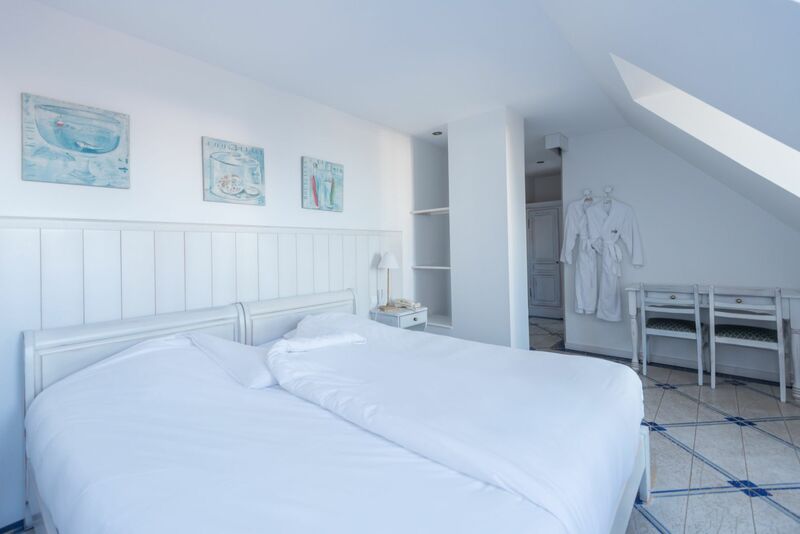 There is a spacious sitting room, a separate double bedroom and a walk-in wardrobe. 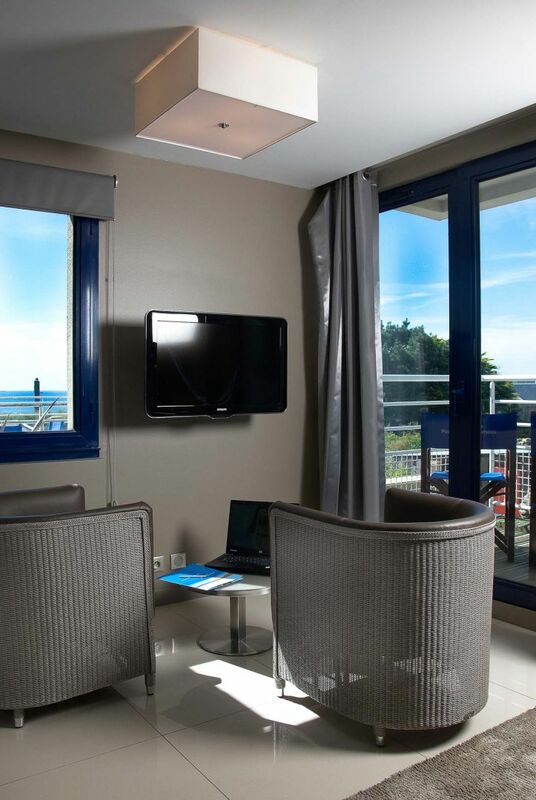 Facilities: Satellite flat screen TV (beIN SPORTS, Canal+), free Wi-Fi, direct-dial phone, minibar, shower, hair-dryer, dressing gowns and slippers, courtesy tray.